The device will be launched as Galaxy J6+ in some markets. The budget offerings from Samsung are well-received in India even when they can’t compete with the specifications of budget smartphones from Xiaomi, Oppo, Asus, Honor. The company launched the Samsung Galaxy J6 this year and it was reportedly working on a new variant of the smartphone. The model number of the smartphone will be SM-J610F, and the device will be arriving in European countries soon. It has been leaked in several markets revealing important details. 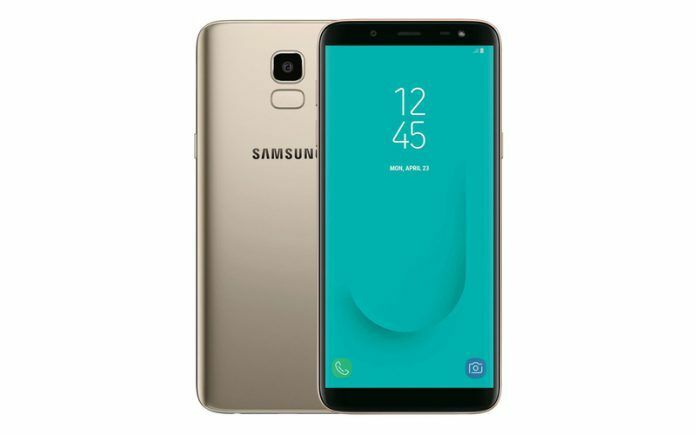 In the latest development, SamMobile states that it has been able to get hold of the full specifications list of the Samsung Galaxy J6 Prime. The smartphone may be launched as the Galaxy J6+in some markets. The smartphone could have three color variants- Red, Grey, and Black. It will also feature a dual-camera set up at the back. According to the publication, the Galaxy J6 Prime will feature a large 6-inch display. In comparison, the Galaxy J6 comes with a 5.6-inch display. However, the display resolution on the J6 Prime will remain the same HD+ (1480×720). Also, it will be an “Infinity Display,” meaning a taller aspect ratio and small bezels. The smartphone might also feature a better screen-to-body ratio. SamMobile also mentions that Galaxy J6 Prime featuring is very likely to feature an LCD instead of an AMOLED display. The smartphone will sport a dual camera set up at the back, similar to the like the higher-end devices like Galaxy J8. The camera units will comprise of a 13MP primary lens paired with a 5MP depth-sensing snapper. On the front, there will be a single 8MP camera for selfies and video calling. The publication further states there are chances that the smartphone’s fingerprint sensor will be placed on either side of the handset. This was also revealed by the recently leaked renders. In terms of performance, the Samsung Galaxy J6 Prime will feature a quad-core processor clocked at 1.6GHz. The information suggests that the device would be powered by Qualcomm’s Snapdragon 425, which is a low-end SoC you could easily find in budget smartphones like the Xiaomi Redmi 5A. At prest, most of the non-Prime Samsung handsets come equipped with quad-core Samsung Exynos chipsets. In the memory department, the Galaxy J6 Prime will come in two storage configurations- 3GB RAM paired with 32GB onboard storage and 4GB RAM along with 64GB of storage. The smartphone will feature a microSD card slot for expanding the memory further. The device will be powered by a 3,300mAh battery—which would be an upgrade over 3,000mAh battery of the Galaxy J6. The connectivity options that will tag along with the device will include a microUSB port, dual SIM slots, and LTE. 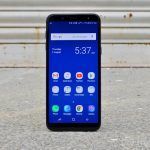 On the software front, the Samsung Galaxy J6 Prime will run on Android 8.1 Oreo out of the box. The support pages of the impending Galaxy J6 Prime are already live on the company’s website. However, the support pages mention the model number that is classified as a ‘smartphone’ and there is no detailed information on the handset. The device has also received FCC certification. Also, we have a fair idea of the specifications of the device now. We can expect the Korean company to launch the smartphone soon. The support page would serve as a reference and solutions repository for common problems when the device is out. Let’s see if the company announces the launch of the smartphone before any other major leak hits the internet. We will keep you posted. Stay tuned with Gear by MySmartPrice. 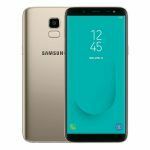 Samsung Galaxy J6 Prime Support Page Goes Live on Official Indian Site; India Launch Imminent?